Belgium has officially launched a new nutrition-rating system on Tuesday. 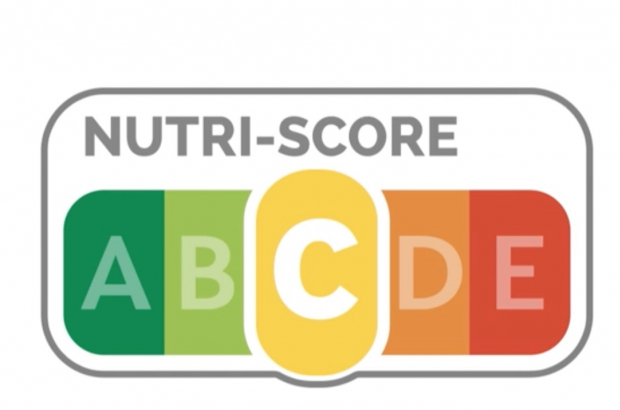 Called nutri-score, the system rates food on an A through E basis, with A being the healthiest. The labelling system decides a food’s rating based on its ratio of proteins, fibres, vegetables and fruits to saturated fats, salt, calories and sugar. The system was adopted from France and was already in use by some stores such as Delhaize, Carrefour and Colruyt group stores. The system is not obligatory, but the royal decree strongly encourages its use. Once a brand decides to adopt the system, all of its foods must be labelled. The system is optional beause several countries use different labelling systems, making it is difficult for companies selling products in multiple countries. Fevia, the Federation of the Belgian food industry, would like to focus on standardising nutritional labels on a European level.